THE BODY of a 15-year-old pupil of Dormaa Akwamu Methodist Primary School, Emmanuel Mensah, has been retrieved from an abandoned galamsey pit at Dormaa Akwamu in the Dormaa East District of Bono Region. The body, which was found in an advance stage of decomposing, was quickly buried upon advice from medical authorities to avoid the outbreak of a disease, the police said. According to the authorities of the school, Emmanuel was last seen in school on 12th March, 2019 and they only heard of the unfortunate incident later. His body was found afloat in an abandoned galamsey pit that contained water. 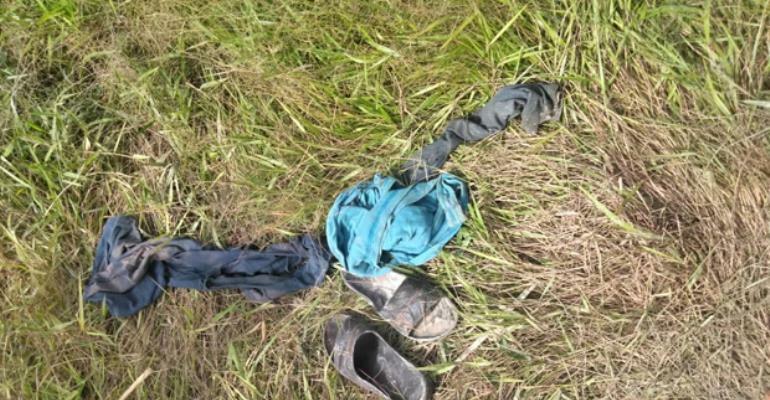 It was also not known whether the clothes on him, which were found about 15 metres away from the pit, were his school uniform or not. The boy's grandmother, Akua Serwaa, with whom he lived, told the police that Emmanuel left home on 12th March and went to school. After that, he went to visit his mother, Afua Vivian, in the same town but failed to return. Police say investigations are ongoing to determine the cause of death.